The domestic cleaning Cleaners Hampstead provide can save you a lot of time, you can use to spend with your family and friends. Nowadays most people are too busy with their careers, family and children and don’t have the time to fully clean and tidy the rooms in their houses. Having to take care of their kids consumes all the time of the housewives and they rarely can do a proper cleaning by themselves. Our services cover the entire area in your house or apartment. You can hire a cleaner to do a partially or fully cleaning of your property. 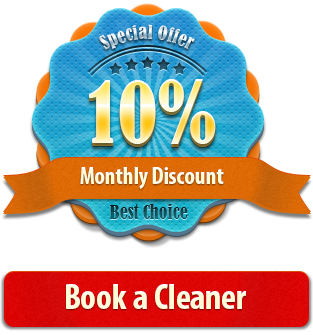 Accept our offer to help your housekeeping and cleaning work and save yourself all the hours and efforts, spent on it. To have an amazingly clean home you don’t need to spend endless hours in your house or flat, scrubbing, vacuum cleaning and mopping your furniture, rugs, carpets, sofas and armchairs. Our domestic cleaning will provide you the immaculately clean condition of all the rooms in your place. You don’t have to worry about how healthy the atmosphere in your home place is any more. Our services are on very accessible prices. We prepare individual offer for every customer. Whether you want domestic cleaning in only a couple of rooms in your house or in your entire apartment, we can help you deliver the results you want. Hire our domestic cleaners and we guarantee you won’t be disappointed of their work. If you call us and book with us, cleaning will be no longer something you should deal with. It will become our job. A job, we promise our team of cleaning maids will complete carefully and at the end the results will surpass all of your expectations. Feel free to contact us for any further information about our services. We are on your availability whenever you need us, no matter if it a weekday, a weekend or even a holiday. We cover Hampstead and all areas of Greater London.